Violet plant is a herbaceous plant of the violet family coming from the mountains in North Africa Tangier, where they get to measure a height of 15 to 20 cm. 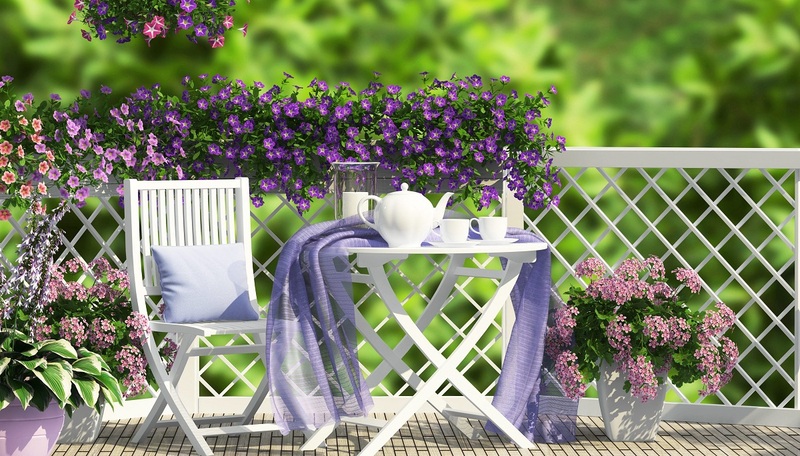 Today there are thousands of varieties with different colors including lavender, pink, blue, red and white. Moreover, varieties that can combine two or more colors is known. The leaves have a smooth or wavy texture and can become very variegated. 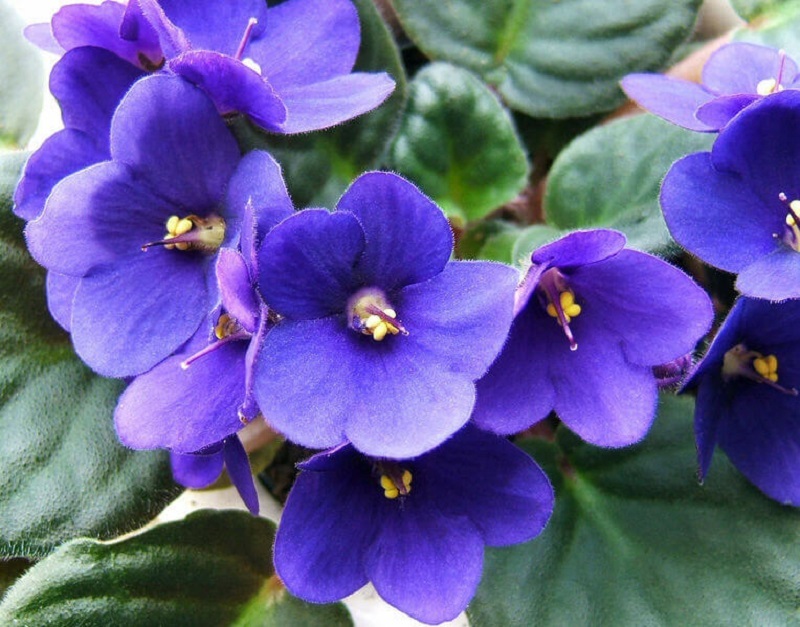 In addition, there are miniature African violets are usually grown in hanging baskets. In this article violets know how to plant and care.